CARACAS, Venezuela -- The number of Venezuelans seeking asylum in the United States is accelerating as the oil-rich economy crashes and bloody, anti-government protests roil the nation. The most recent data from Citizenship and Immigration Services show 8,301 Venezuelans requested asylum in the first three months of 2017. That compares to 3,507 in the first quarter of 2016 and puts the country on pace to surpass last year's record of 18,155 requests. Even before the latest crackdown on anti-government protests, Venezuelans were fleeing to the U.S. in droves. Venezuela last year overtook China as the country with the most people seeking asylum in the U.S. But many arriving were fleeing triple-digit inflation and rampant crime, and therefore don't qualify for refugee status reserved for those escaping political persecution, according to Julio Henriquez, director of the Boston-based nonprofit Refugee Freedom Program. However, the dynamic may be about to change. Henriquez said he expects the numbers of asylum seekers to surge in the coming months as the new data doesn't yet reflect anti-government protests that kicked off in April and have been brutally repressed, resulting in at least 70 deaths and more than 4,000 arrests, according to local human rights groups. "We are nearing a refugee crisis," said Henriquez, who obtained the still-unpublished data from immigration lawyers who recently met with U.S. officials. "Traditionally we have seen a direct correlation between human rights violations in Venezuela and asylum seekers." Venezuelans seeking U.S. asylum still represent a small share of the overall Venezuelan immigrant population, some of whom have made their home in the U.S. for decades. But the fact that so many are coming at all shows how precipitous the country's fall has been. In 2014, after President Nicolas Maduro took office, fewer than 100 Venezuelans per month sought asylum and Venezuela had barely cracked the ranks of the top 10 asylum-seeking nations. That compares to 3,404 in March of this year, or 21 percent of all applications for the month. 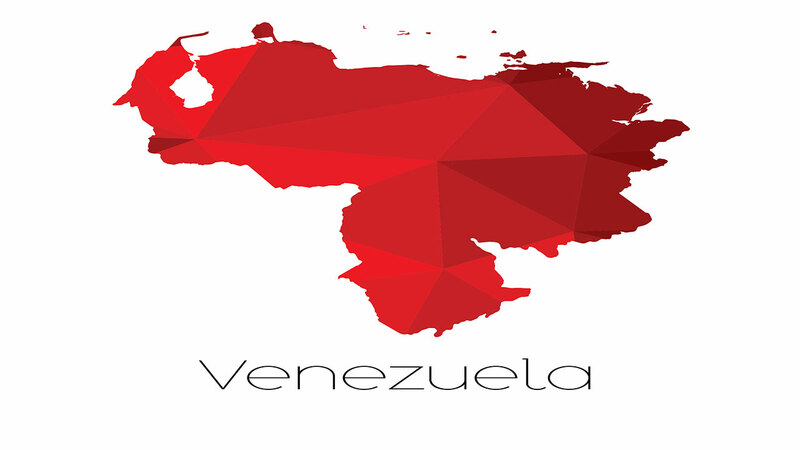 In January there were 2,378 Venezuelan applications and 2,519 in February. Visa overstays also are on the rise. Last year, around 23,000 Venezuelans in the U.S. on tourist or business visas were believed to have missed their expected departure, according to a May report from the Department of Homeland Security. That's second only to overstays from citizens of Brazil and almost double the amount in 2015. Amid the surge, U.S. authorities have been tightening screening. The number Venezuelans having their non-immigrant visa applications turned away almost tripled last year, with more than 40 percent rejected, according to the State Department.